How to get Russian Tourist Visa for Indian Citizen. 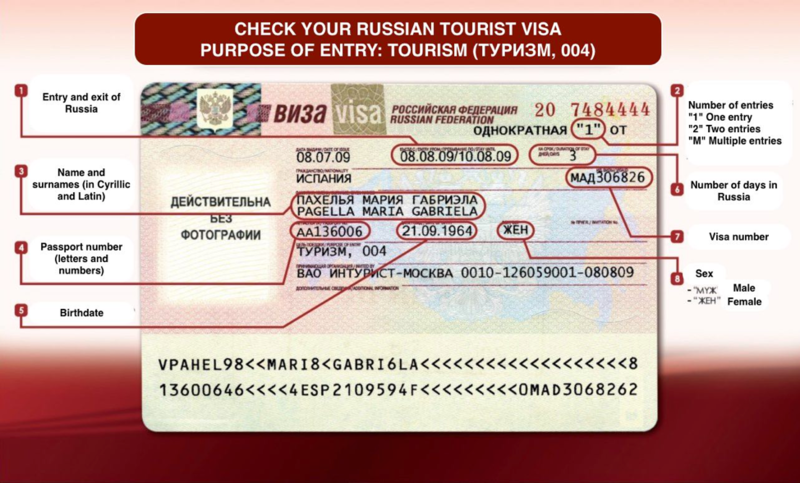 If use this simply instraction you can get Russian Tourist Visa in less than 3-4 working day. It is yes and fast way to getting a Russian tourist visa by youreself without help of a travel agent. 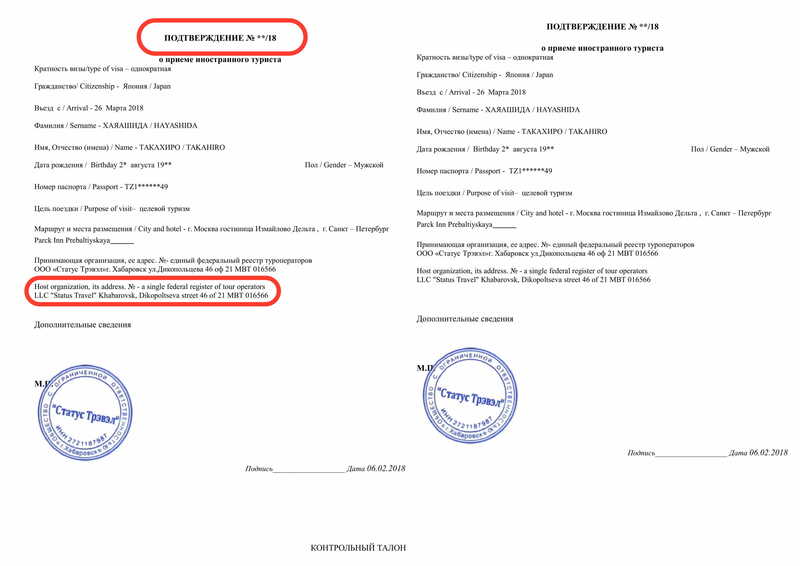 While planning trip to Russia please be inform that in order to apply for a Russian tourist visa, Indian citizens are supposed to procure an invitation/confirmation letter from a travel agency based in Russia & registered in the Unified Federal Register of Tour Operators (under a reference number). 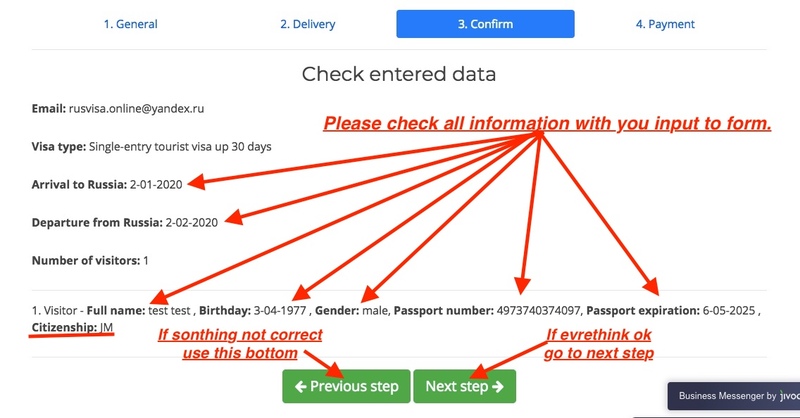 RusVisa.Online is register (registration information on Russian Goverment Web and see explanation on picture below) online service with help citezen of any country to get Invitation Letter by easy, fast and one price 16 USD way. - Invitation must include entry and exit dates of visiting Russia. It means the first and last date that you will be in the country. By this reason you will need to know the dates of your trip before applying for invitation and visa. 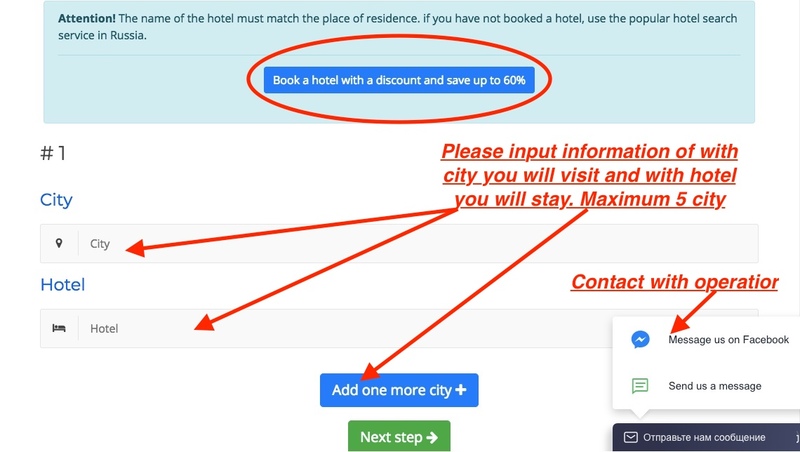 Maximum you can stay in Russia by tourist visa 30 day. On the Invitation and Visa application form, you have to include the cities you are going to visit as well as whether you will be making one or two entries. The most common type is single entry visa but you may also want to visit Moscow, then go to Georgia and return to Moscow (double entry). You may also want to visit Latvia, Ukraine, Kazakhstan or Finland. If so, you need to be very clear about where you will be going and what dates you will be entering or exiting the country. It is necessary to provide transportation tickets. In India, in case of applying for a double entry tourist visa, it is also required to provide a copy of airplane or ground transportation tickets showing the full travel route from the Russian Federation to the neighboring state and back to the Russian Federation. - Please apply you passport detail in following form. Important if you NO have surname or medal name, please live this line empty. You must have Passport six months is valid after visa expires and two blank pages available. - For Indian Citezen copy of Invitation with www.rusvisa.online is enaght,by this reason you can input only your email adress and you will get invitation 2 minutes after payment. 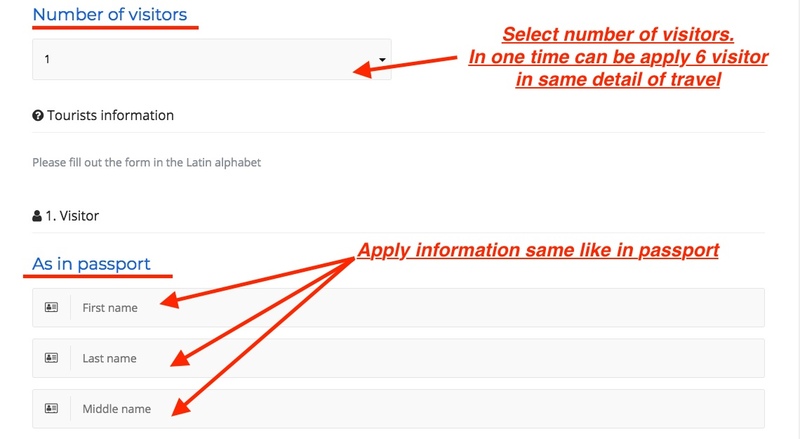 - Please dobble check all information with you input to form. 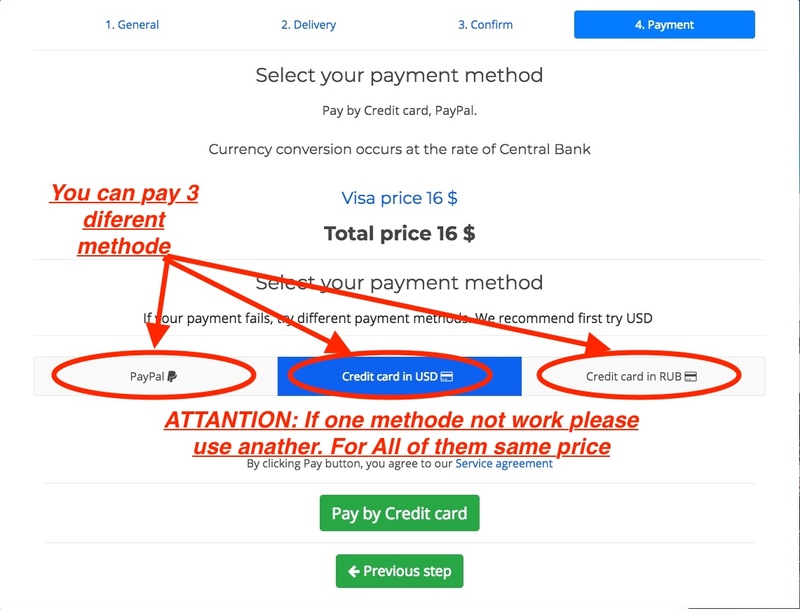 - You can pay for Invitation 3 different way. 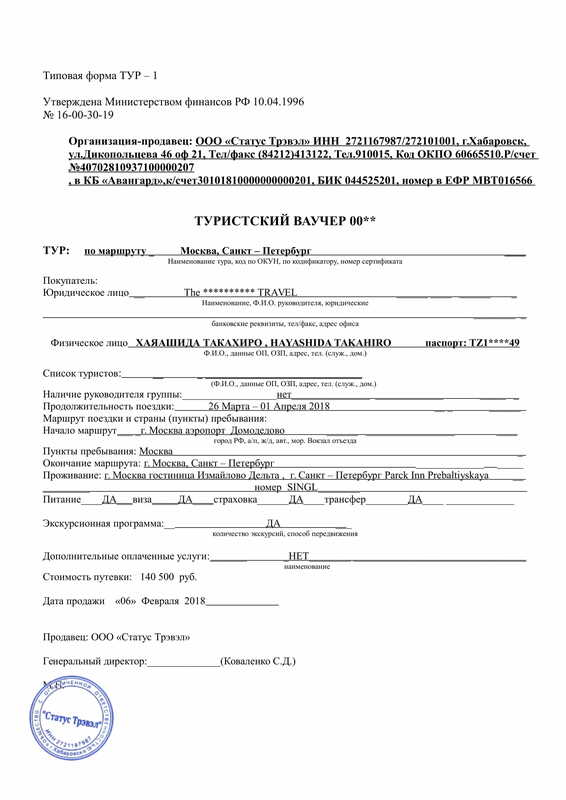 You must submit original or copy of medical insurance policy document, valid in the territory of the Russian Federation and covering the entire duration of the visa. In some countries it is obligatory to provide the original insurance (a copy is not valid). A good and cheap option that meets all these requirements is the Russian company Alfa Strakhovanie. You can buy and download the Policy directly online. To get a quote it’s very simple, just access the produtc page, select dates a number of travellers – automatically the system will provide the total price for the Medical Insurance Policy. To purchase the insurance simply click on the “Buy Now” button – you will be automatically registered in the system. You can pay by credit card or Paypal. If you need the original insurance, they can send it to your home. Step 4. Apply Visa Aplication Form. 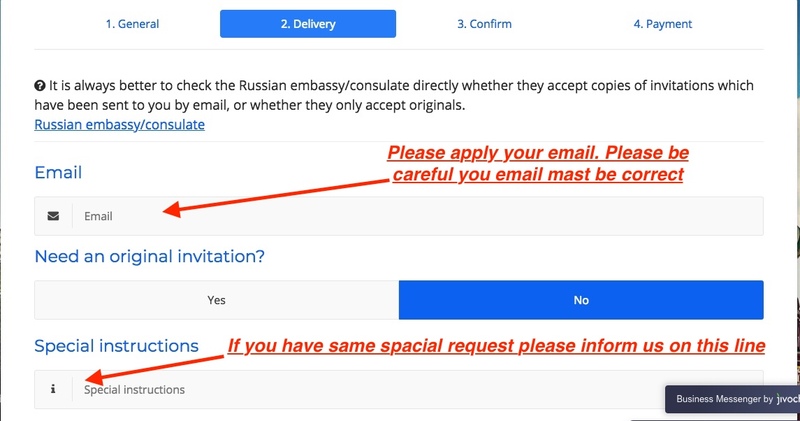 Once you get all document (passport, invitation, insurence, hotel reservation) and plan all your trip you can start to apply form for Russian Visa by link visa.kdmid.ru If consulate request from you Original invitation you need to show it then you visit consulate. Please note you can’t apply this form without Invitation Letter. Step 5. Visit Consulate or Visa Center. Now you have all the required documents: passport, invitation, travel insurance and completed form signed and with a photo. Please contact with Russian Embassy at you country and visit consulate to apply document for visa. List of Russian Embassy please see by link rusvisa.online/consulates . Step 6. Get visa and travel to Russia. The final result of the whole process is your passport with your visa attached to one of the pages. Check the validity of the visa issued to ensure that it covers the period of stay requested, the number or entries required, and that it is valid for the purpose of trip immediately after collection of the passport. The Embassy of the Russian Federation accept resubmission of passports for correction on the day of the passport collection only.